You need a client friendly approach to design, and a better presentation of your business. Get a custom designed website that strongly reflects your brand, and includes all the important features that will make your website great! It’s about time to feel confident and proud of your web presence! Goal oriented, Clean, and Responsive. 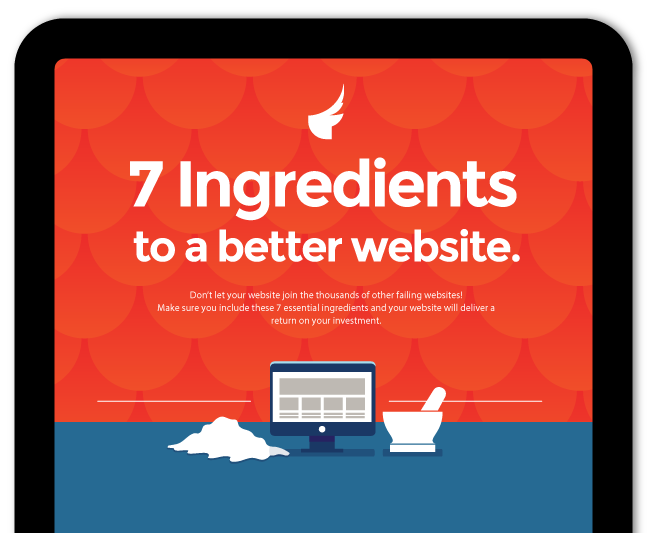 7 Ingredients To a Better Website! Don’t wait! 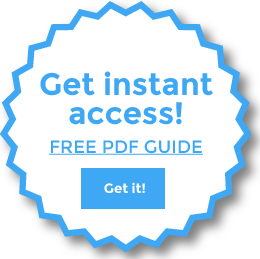 Download this FREE PDF Guide and get your website upgraded today! Make sure you include these 7 essential ingredients and your website will deliver a return on your investment.